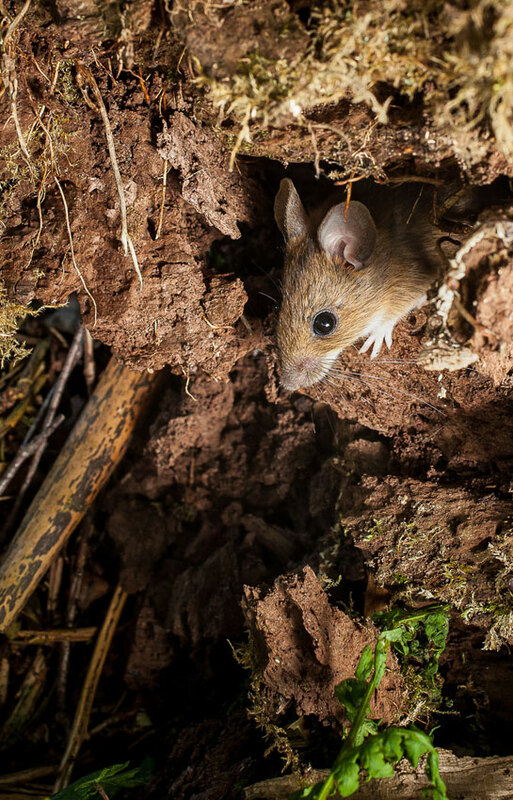 This entry was posted in Bushcraft Courses & Expeditions, The Woodlore Team and tagged mouse, photography, wildlife, wood on September 19, 2014 by Woodlore Limited. That little mouse is such a cute little one. you really got a good photo there as i can imagine it was hard to capture.